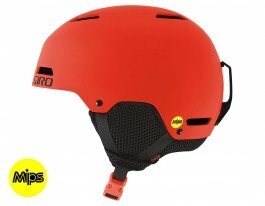 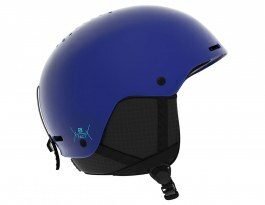 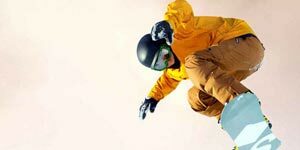 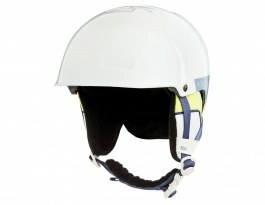 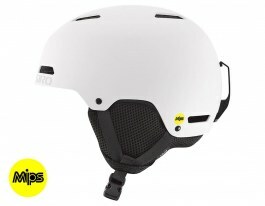 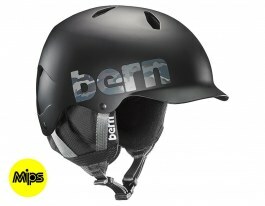 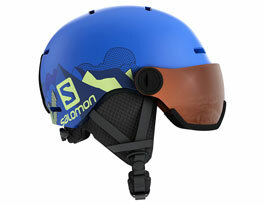 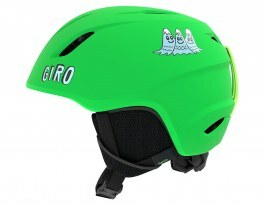 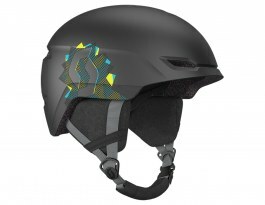 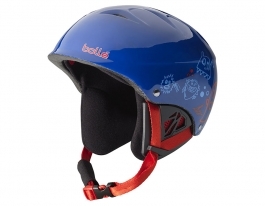 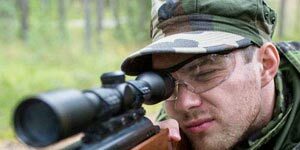 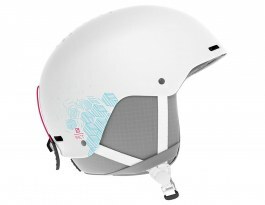 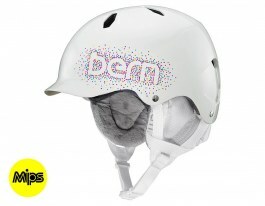 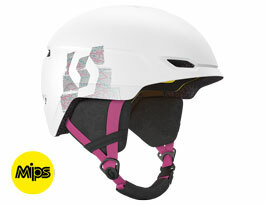 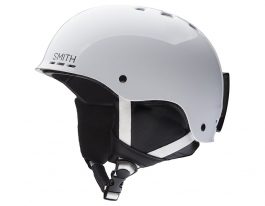 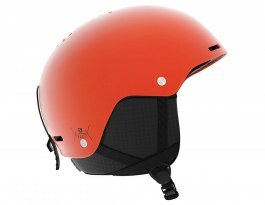 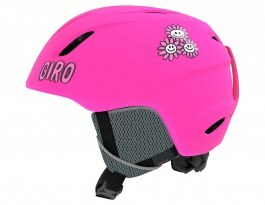 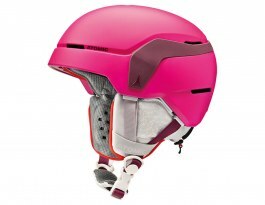 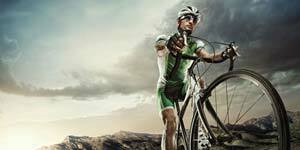 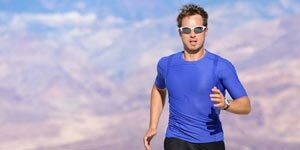 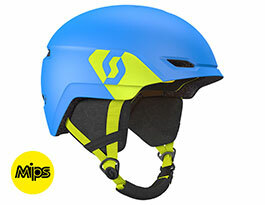 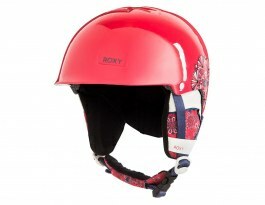 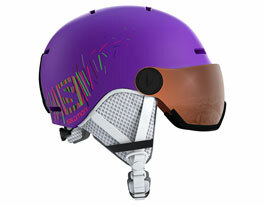 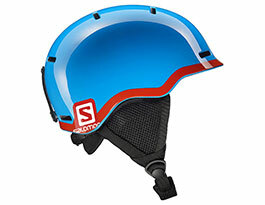 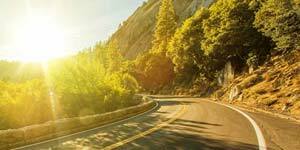 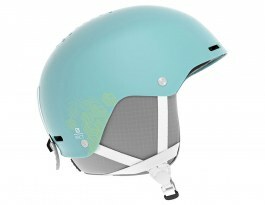 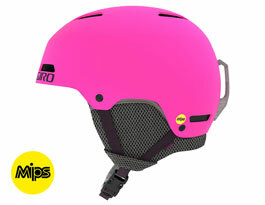 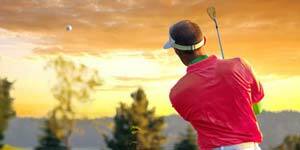 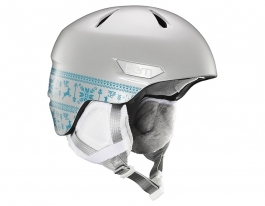 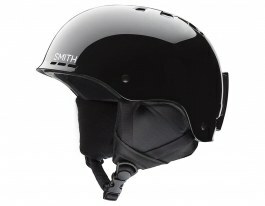 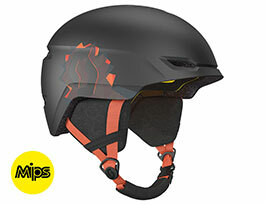 This page aims to make shopping easier by allowing you to find the perfect kids ski helmet. 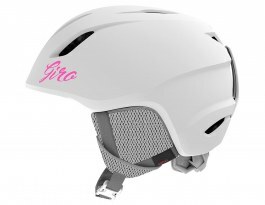 By using the Filter function you can plug in your preferred specs including brand, colour and feature to get a list of product that caters to your exact demands. 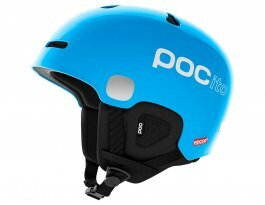 Still got too much choice? 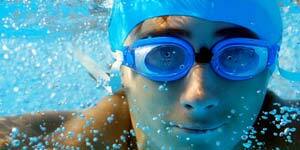 Just add another filter to your search until you find what you need.